Evaluating a drone needs sincerity, and when I say sincerity I refer to both good and weak parts. Negative things are inevitable, there is no perfect drone and no perfect product or services. 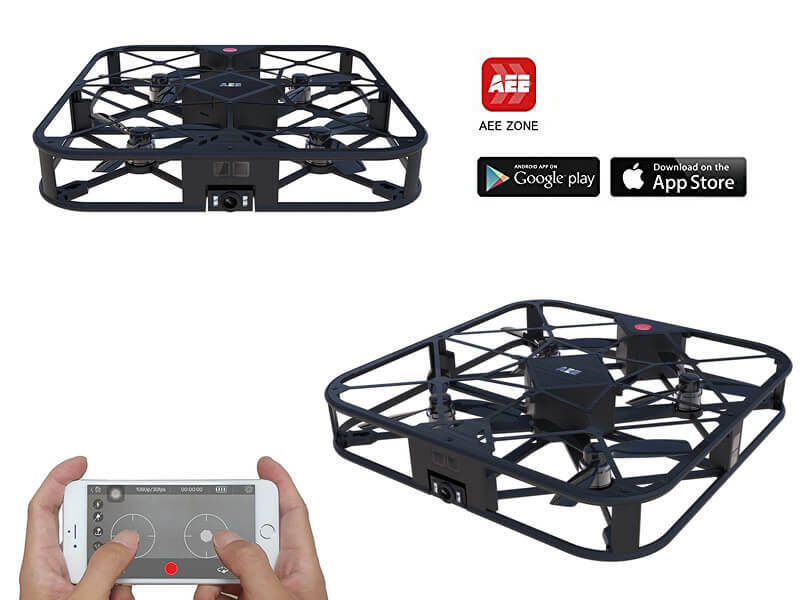 That’s why we present AEE Sparrow selfie drone review with good and bad, as a review should be. A lot of selfie drones have appeared in stores lately and many are affordable as well, but not every one satisfies those needs that you have when you want to make a great selfie. In the top, with the name “best selfie drones“, DJI Spark can be relieved, but at a higher price, not everyone can afford to buy it. On the other hand, there are many other drones trying to compete with him and claim to offer the same qualities at a much lower price. Of course, this is poorly fulfilled, and the quality is not the same. Here, too, small-sized “toy” or “tiny” drones are trying to compete for the best positions in the selfie drones, but offer a much lower picture quality. 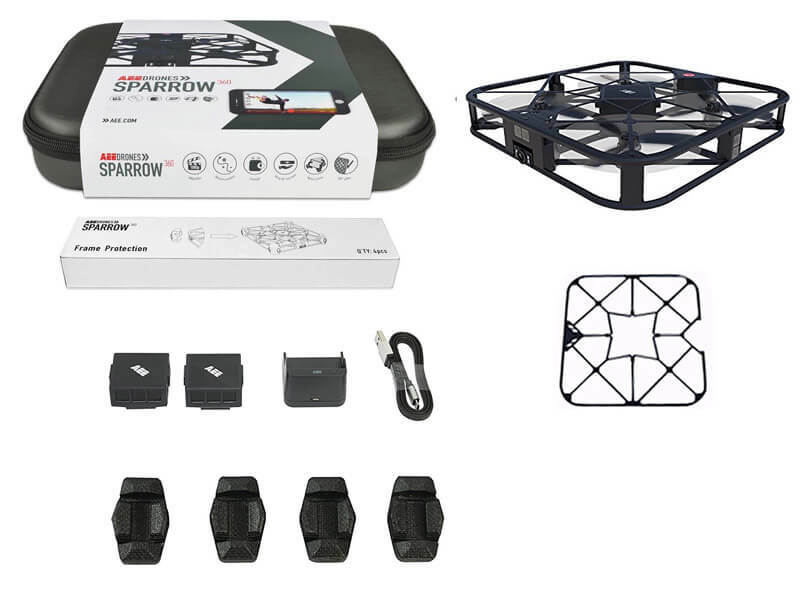 In order not to spend too much, we will not talk about exaggerated prices and drones that you may never buy, we will talk about the right price of AEE Sparrow that is on the good offer on Amazon or those who are fans of Gearbest can buy them at much more affordable prices than other drones of about the same quality. Optical flow sensors, obstacle avoidance (with infrared sensors) and brushless motors are just a few of Sparrow’s features. In the event that someone is not clear, these features help the drones to maintain their position in indoor spaces, for example where there is no GPS reception. Optical flow positioning also has a negative point, being able to take off to a certain height. Since the whole mechanism is based on ground recognition by the camera, it is necessary to establish the maximum range at which the drones can be lifted. This distance is usually between 3 and 10 meters, but not above glossy, highly reflective or transparent surfaces. If we are thinking logically, this distance is enough for a selfie drone, because no one will want to make a selfie from a distance of more than 10 meters. In order to avoid obstacles, we have IR sensors, it helps to avoid walls or furniture in a room. 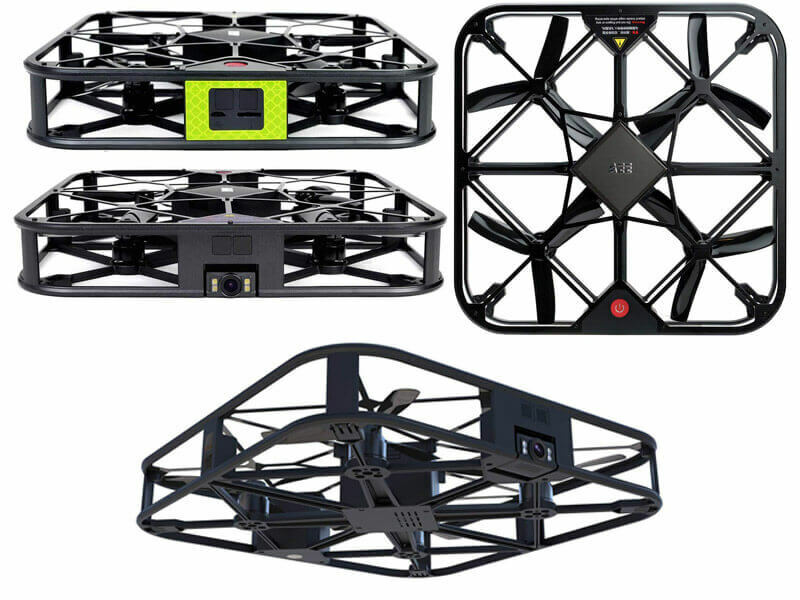 Another measure of drone protection is integrated cage prop guards that protect the propellers from the sides, top and bottom. One of the most appreciated shooting features is panoramic shots that help you create 360-degree panoramic shots from the air without having to do it manually yourself. 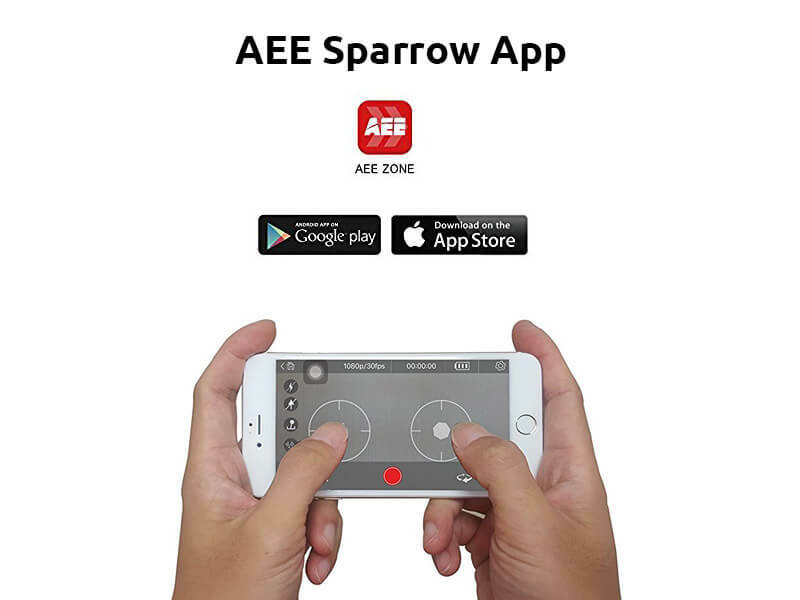 Certainly, AEE Sparrow Selfie Drone will be highly sought after among the multitude of selfie drones due to its affordable price and the fact that AEE Sparrow Selfie Drone is very easy to use even for beginners. 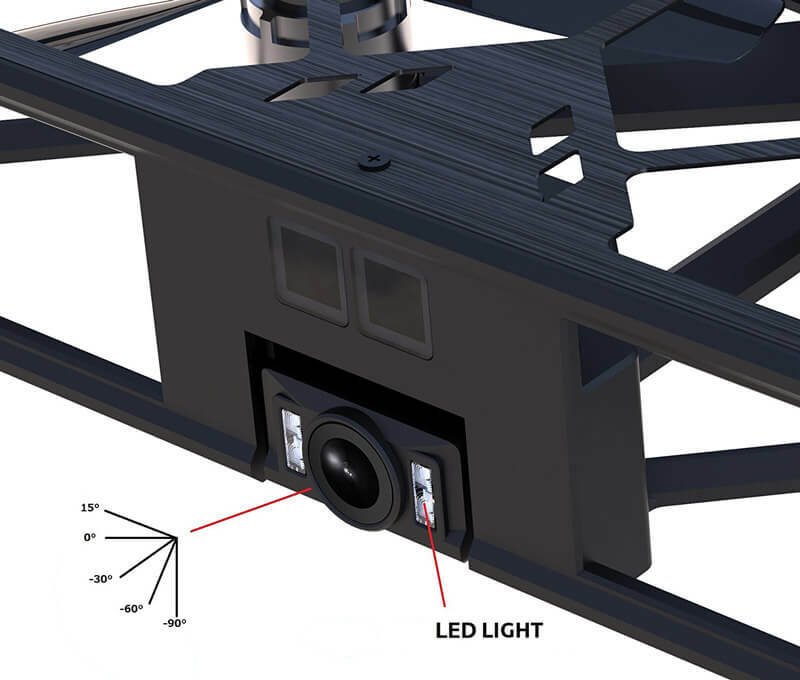 All that is in the minus for this drone is the lack of a mechanical gimbal stabilizer for its camera. Without a gimbal stabilizer, it is very possible that the videos are going to be very shaky. From this point of view, photos will definitely be better than video footage. And in order to get even better pictures even in low light, it has a small front-facing flash.